The Best Comedies on Netflix Right Now! 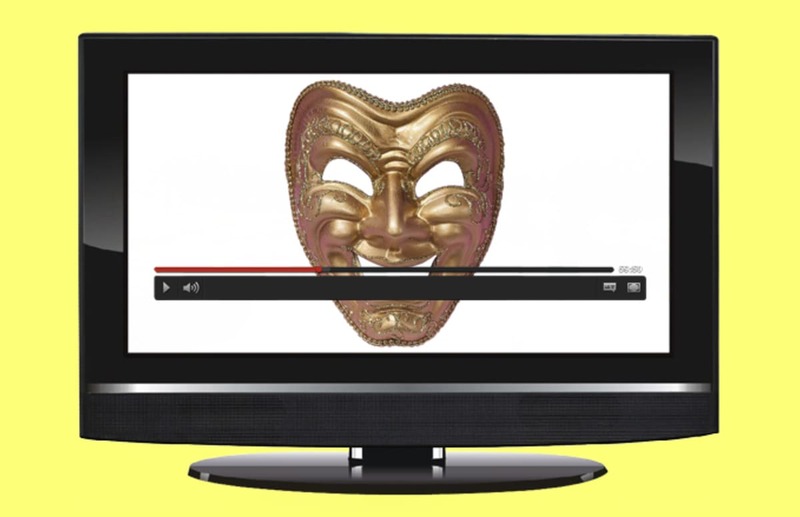 So you’re browsing through Netflix, looking for something to watch, but you’re in the mood for something light. Netflix’s massive library can be intimidating, especially when you’re looking for a good comedy amidst a sea of sub-par entries in the genre. Not to fear, though, because we have you covered! Below, we’ve curated a list of the very best comedies on Netflix right now. We’ve got everything from silly buddy comedies, big splashy commercial comedies, more esoteric indies, and even a couple of films that toe the line between comedy and drama. Surely you’ll find something to your liking, so scroll through our list below and find that perfect pick. Ben Stiller and Naomi Watts star as a middle-aged couple living in New York City who are having trouble coming to terms with the fact that they’re no longer young. Stiller plays a documentary filmmaker who strikes up a friendship with an aspiring documentary filmmaker (Adam Driver), who with his very hipster girlfriend (Amanda Seyfried) befriend Stiller and Watts’ characters. A culture clash of sorts ensues, as Stiller and Watts struggle to prove they’re still hip while Driver and Seyfried struggle to prove they’re cool. The film has a lot to say about image and the passage of time, but it’s also just incredibly funny. On the surface, it’s a silly comedy starring Will Ferrell as a goofy race car driver. 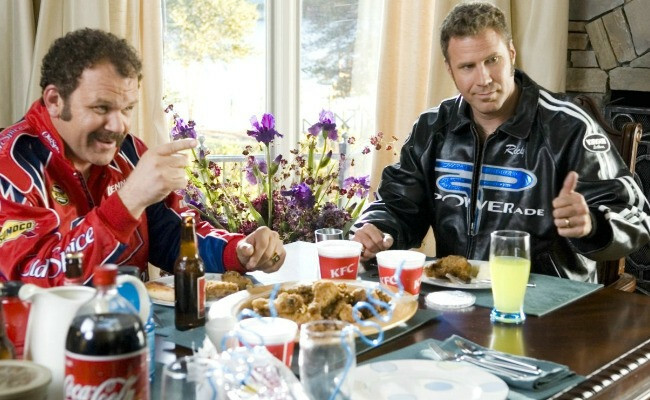 But at its heart, Talladega Nights is a searing takedown of corporate culture and “Southern pride.” It’s darn effective, with hilarious supporting turns by John C. Reilly and Molly Shannon upping the goof factor exponentially and the late Michael Clarke Duncan showing a side of himself audiences had never seen before. 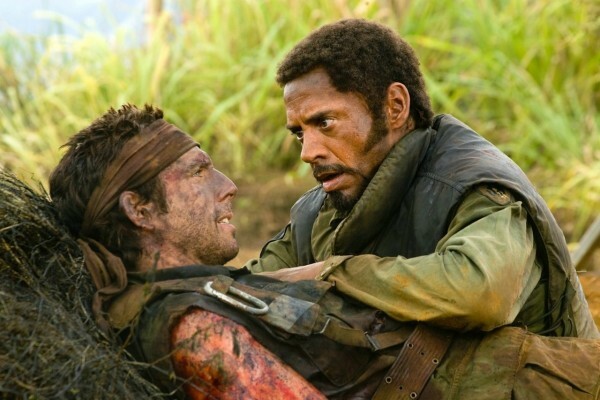 Ben Stiller’s 2008 action-comedy Tropic Thunder is a great comedy for movie lovers. The film takes on self-important Hollywood types by chronicling the production of a big budget Vietnam War film that marks key career turns for its stars. Ben Stiller is a huge action superstar trying to recover from a misstep into drama territory; Jack Black is an Adam Sandler/Eddie Murphy-esque comedy actor with a severe drug addition; and Robert Downey Jr. is a lauded Australian performer known for going intensely method. Chaos ensues when the actors find themselves in real danger, which they think is simply their director making things as “real” as possible. This is a big comedy with lots of laughs and an unforgettable RDJ performance that earned him an Oscar nod. 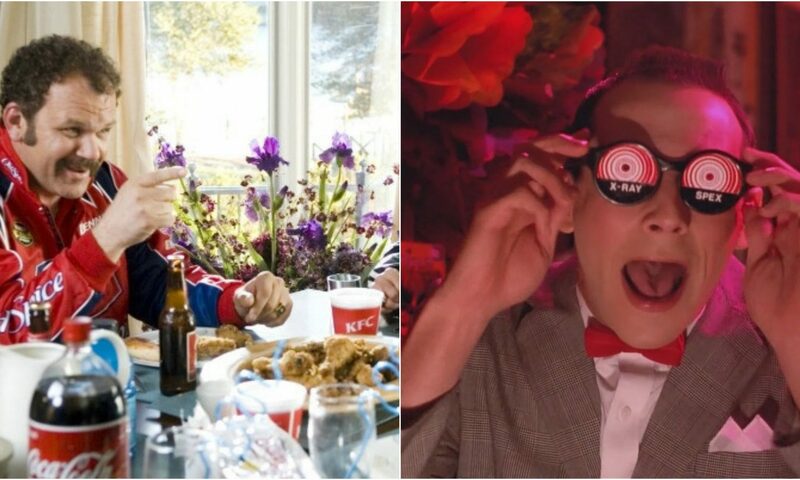 Filmmaker Tim Burton‘s feature directorial debut Pee-wee’s Big Adventure would serve as a fitting announcement of Burton as a series film-making talent, but also still stands today as a tremendously inventive comedy. 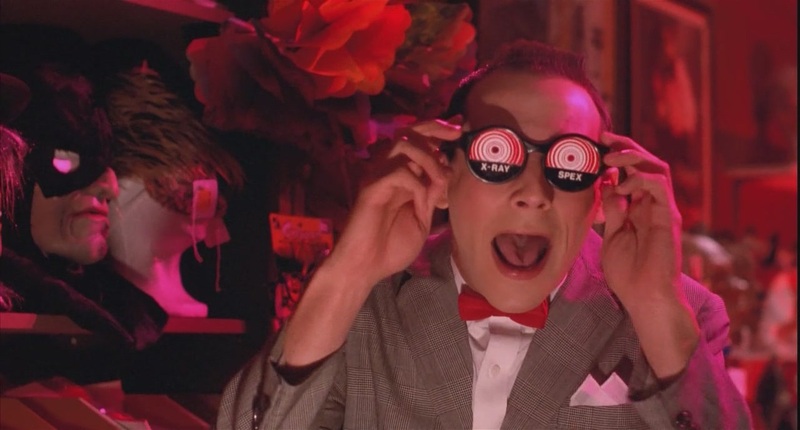 Paul Reubens‘ Pee-wee gets the big screen treatment as he sets out on a “big adventure” to find and return his stolen bike. Shenanigans ensue, but the combination of Reubens’ silly comedy and Burton’s whimsy makes for a wholly unique and somewhat trippy experience unlike anything else. 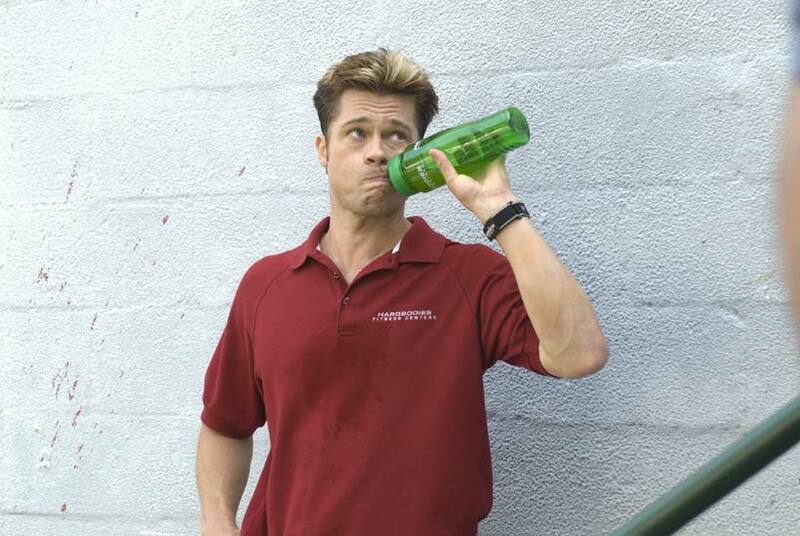 Burn After Reading is a hilarious romp of sorts played very, very straight, as the Coens pack this espionage story to the brim with idiots, but shoot, edit, and score it as if it’s a Michael Clayton-esque thriller. It’s a brilliant subversion of expectations, and while some certainly felt slighted by the ending, the way the story abruptly deflates is precisely the point. This 2009 “bromantic comedy” pairs Paul Rudd and Jason Segel to delightfully funny results. Rudd plays a mild mannered man who recently proposed to his girlfriend, but when wedding planning begins, he discovers he doesn’t really have any male friends. He meets Segel’s character, a free-spirited goofball, and the two hit it off immediately. I Love You, Man is basically a romantic comedy about male friendships, but what really makes it worthwhile is the chemistry between Rudd and Segel, and the ridiculous improv riffs they find that somehow spawn iconic lines. 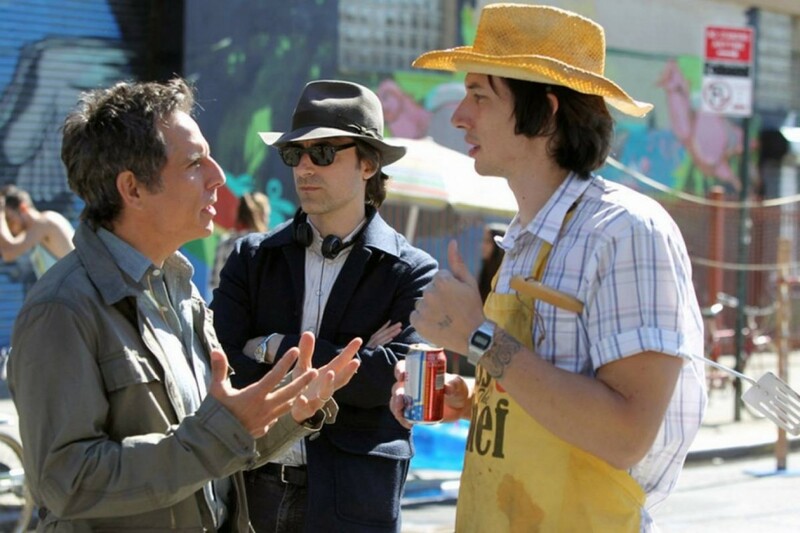 Before 2012’s Frances Ha, filmmaker Noah Baumbach was the king of melancholy. With this breezy black-and-white indie, however, Baumbach changed course dramatically, churning out something that is much more optimistic and downright playful. In a star-making turn, Greta Gerwig plays a 27-year-old dancer living in Brooklyn who is forced to find a new place to live when her best friend opts to move out, thus meaning Frances is unable to afford rent. Frances subsequently bums around with her friends, returns to her home for Christmas, and even jets off the Paris, all the while trying stave off adulthood for as long as possible. Edgar Wright is one of the best filmmakers working today, and his 2007 take on the action genre Hot Fuzz remains one of the best films of the past decade. 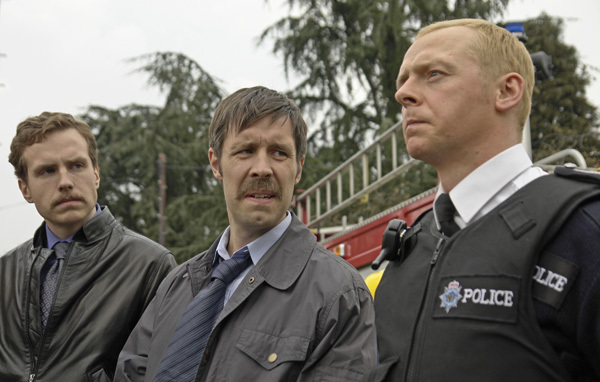 Simon Pegg stars as an obsessive British cop who is assigned to work in a small village when the big city department becomes tired of his unending drive for perfection. What is meant as a means of getting him away from the action soon turns out to be a blessing, as Pegg’s character soon uncovers strange goings-on in the seemingly perfect village of Sandford. 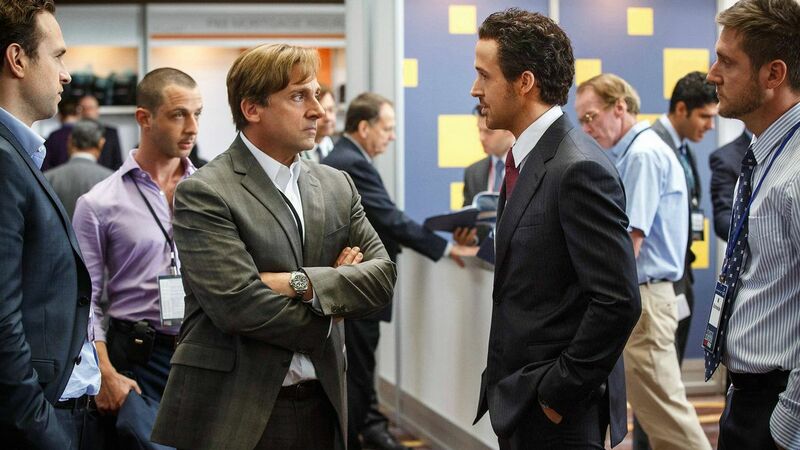 The Big Short is proof that you can both be amused and infuriated at the same time. The genius of Adam McKay’s dark comedy is that he knows the secret weapon the financial industry has against the American public is ignorance. If you don’t know a credit default swap from a collateralized debt obligation, you may feel that the particulars of the financial market are too complex, and you may just have to walk away in frustration. The Big Short won’t get rid of your frustration, but it will effectively target it. Make no mistake, McKay is making an active attempt to educate his audience, but he cleverly does it within humor. 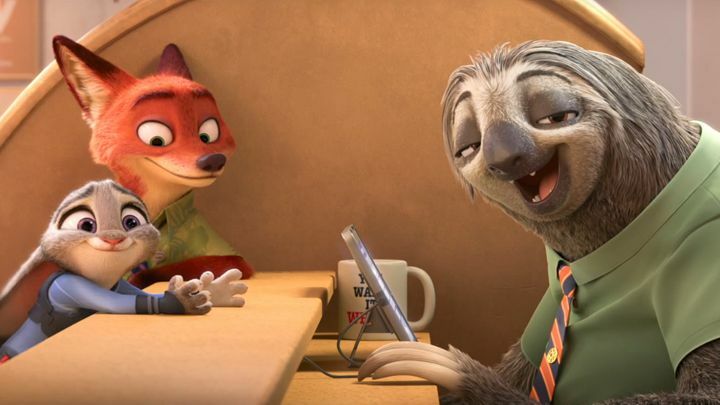 While Pixar is more hit-or-miss nowadays, Disney Animation is on a roll with 2016’s Zootopia proving to be a pleasantly surprising hit both commercially and critically. While talking animal stories have been done to death, Disney dared to use the colorful, vibrant, and diverse world of Zootopia to tackle issues of inherent bias and racial prejudice head on, resulting in a viewing experience that’s both entertaining and thought-provoking. The movie is funny and gorgeous, with top-notch world building, but it also has something to say, which ensures that it’s much more than a lazy cash grab. 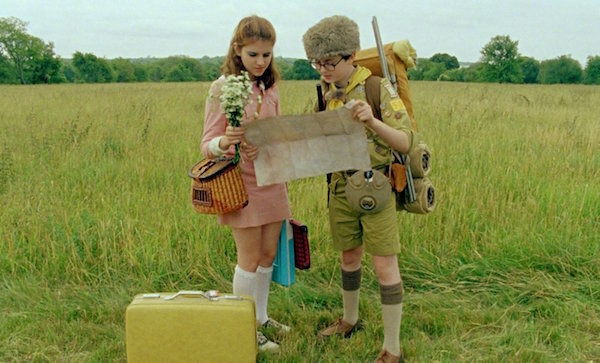 Wes Anderson’s ode to summer lovin’ is quite possibly his most romantic film yet, as the filmmaker perfectly encapsulates what it feels like to be young and head-over-heels in love. It’s a delightful picture with an undercurrent of sadness running throughout, and it features some of the most stunning production design of Anderson’s oeuvre—and that’s saying something. If you’re in the mood for a raunchy comedy that really goes there, then The Overnight might be right up your alley. 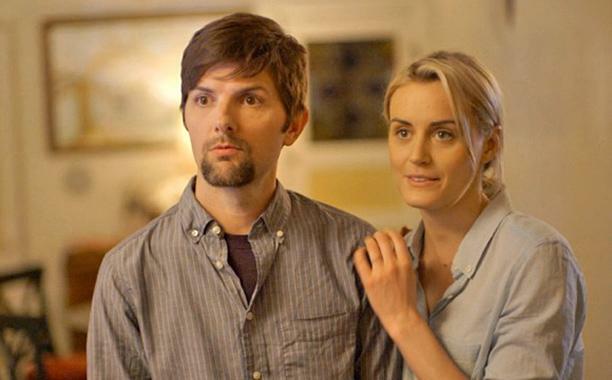 The film stars Adam Scott and Orange Is the New Black star Taylor Schilling as a somewhat conservative couple who, while at the park with their son, meet a nice and somewhat mysterious parent named Kurt (Jason Schwartzman), who invites them and their son over to his family’s house for a playdate. All is going somewhat normal until the kids are put to bed, at which point Kurt and his wife Charlotte (Judith Godrèche) pull Scott and Schilling’s characters out of their shells, taking them to sexually adventurous places with plenty of humor to boot. If it’s an offbeat comedy you’re looking for, Force Majeure is your movie. This 2014 Swedish film has a great premise that gets the ball rolling: A businessman is on vacation with his wife and two children in the French Alps. One day, while eating lunch outside, a sudden avalanche heads their way. As it moves right over everybody, the husband gets up and runs for his life, neglecting his entire family. The kicker is, nobody was hurt, everybody’s fine, and now he has to deal with the fallout of bailing on his family in a life-or-death situation. 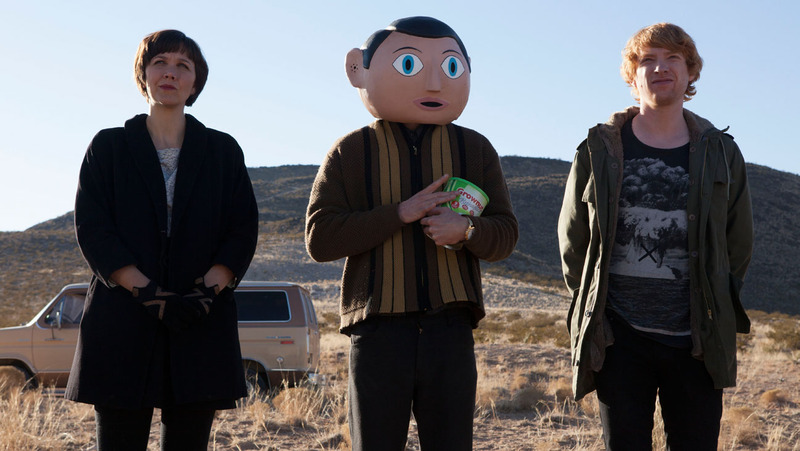 Filmmaker Lenny Abrahamson is now an Oscar-nominated director for his work on Room, but his previous film, Frank, proves the director’s range as he stretches into truly strange territory. Based on true events, the film follows a young aspiring musician played by Domhnall Gleeson who joins an eccentric pop band fronted by the mysterious Frank, a character played by Michael Fassbender who wears a giant mask over his head for almost the entire film. It’s a truly spectacular performance from Fassbender, who must use only his voice and body to convey the character’s complex emotions, and Gleeson is terrific as a naïve musician who, at heart, is just not very talented. 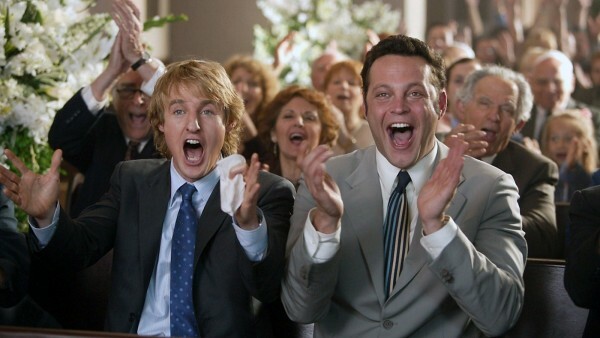 If you’re looking for a more traditional studio comedy, Wedding Crashers is a safe bet. This 2005 film may feel a tad dated nowadays, but there are still plenty of funny parts throughout. Owen Wilson and Vince Vaughn star as a pair of friends who crash weddings in their spare time, but things take a turn when Wilson falls for the Maid of Honor at one wedding in particular and the duo—who have introduced themselves as extended family members—are invited back to the family home. Shenanigans ensue, but the film takes time to craft a love story worth investing in between Wilson and McAdams, and that goes a long way. A comedic spin on the “party-going youths meet backwoods sociopaths” subgenre of horror, a la Texas Chainsaw Massacre, Tucker and Dale vs. Evil is a straight up comedy of errors in horror movie clothing. 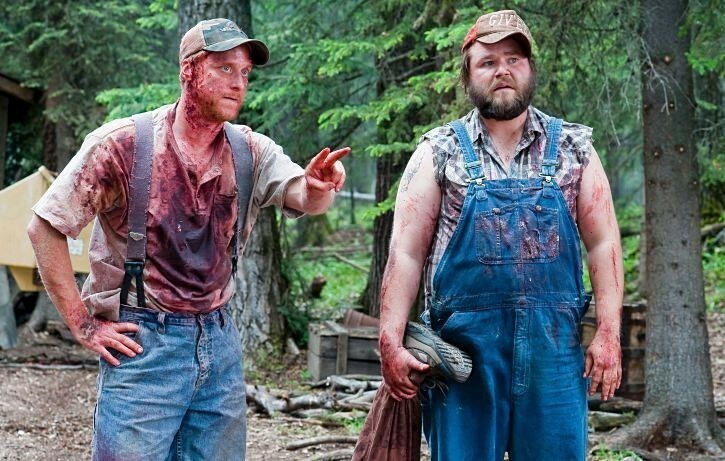 The film follows the titular Tucker (Alan Tudyk) and Dale (Tyler Labine), two country bumpkins best friends renovating their dilapidated remote vacation home where they encounter a group of preppy, wildly biased college kids. When Dale’s attempt at friendly conversation is perceived as a threat, it sets off a series of ever-escalating confrontations that are only as hilarious as they are deadly. If you’re in the mood for a comedy of a different sort, or maybe just something energetic and colorful, Tangerine is a must-watch. Shot entirely on an iPhone to tremendous results, the film follows a day in the life of two transgender prostitutes on the streets of Los Angeles, as fresh-from-jail Sin-Dee Rella (Kitana Kiki Rodriguez) goes on the hunt to find the woman her boyfriend (James Ransone) has been shacking up with in her absence, all the while her quiet, aspirational friend and co-worker Alexandra (Mya Taylor) tries her best to put out the fires. Almost certainly Woody Allen’s best film of the 21st century, Midnight in Paris is a delightful, sumptuous romp about nostalgia, relationships, and dissatisfaction. Owen Wilson is pitch perfect casting as a successful but unfulfilled Hollywood screenwriter on vacation with his fiancé (played by Rachel McAdams) in Paris along with her conservative parents. One night while walking alone, Wilson’s character gets into a car that transports him to the 1920s, where he comes into contact with figures like Cole Porter, Zelda and F. Scott Fitzgerald, and Ernest Hemingway. Wilson’s character strikes up a relationship with a muse from the time, played by Marion Cotillard, and begins going back and forth between the present and the past where he learns that his nostalgia for “a better time” is not only unoriginal, but also wrongheaded. Let us know which of these you plan to watch and how many you’ve already in the comments below! Previous PostPrevious 10+ Posts That Will Ruin “Disney Channel” For You Forever! Next PostNext Student Edits Pictures of Room-Mate to Look Like Disney Characters And They’re Amazing!